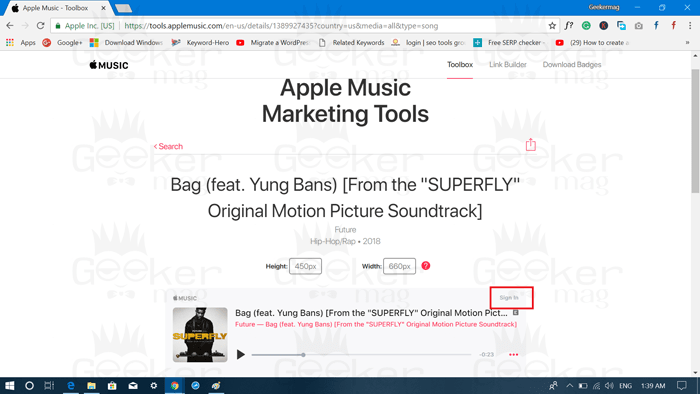 Apple Music web player now let subscribers stream the whole song, means you can listen to full songs right from the web. 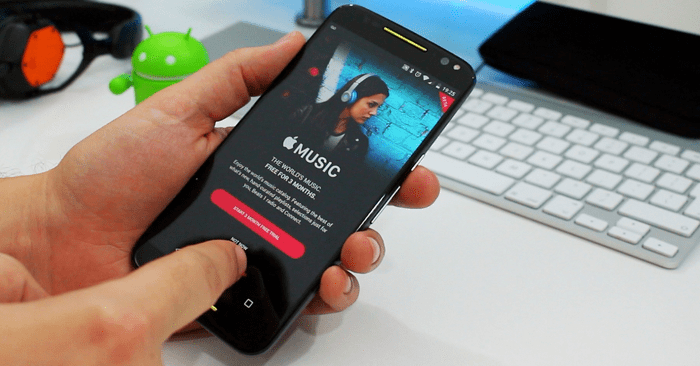 To date, the only way to listen to Apple Music songs & playlists was through iTunes on PC and via Apple Music app for Android & iOS for smartphones. Previously Apple Music Tools let users stream a sample of the song on the web, and this appears to be changing now. 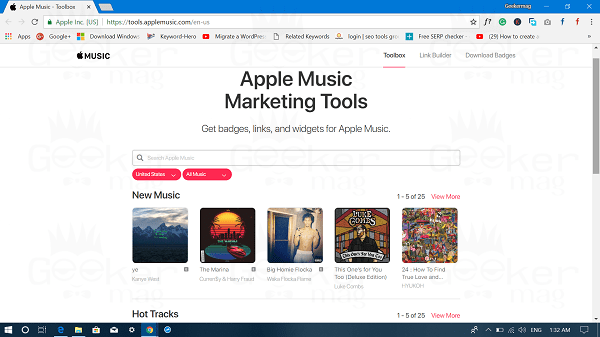 Reddit user discovered Apple Music web player now streams the complete song as long as you’re logged in using the Apple ID having Apple Music Subscription. With this recent update, now users can add playlists and albums to their library without leaving the browser. It is not a full-fledged music web player as compared to Spotify. You can’t create playlists, browse the catalog, and find out what your friends are playing. This also suggests that Apple is taking Apple Music web player and web playback seriously and there is no surprise that Apple will address about this at WWDC. It is also expected that there is no guarantee that this Apple Music web player will be available for users in future. The only thing everyone knows as the moment is that Apple Music web player is live and users can stream the whole song just by doing a quick login. The home page has three sections New Music, Hot Tracks, and New Music Playlists. Either play any song from these categories or search for a particular song. You can also select your Country for country-based song suggestions and filter the songs by Artist, Songs, Album and even more. Here you can also change the height and width of the music player depending on what suits better. At this point, if you try to play the music it will start streaming preview of the song to push this bar and start streaming the whole song, you need to click on the Sign link available on the top of the player. This will open up Apple Music login window. Here you need to enter the credentials with whom the Apple Music subscription is linked. Once you’re successfully logged in you will be able to stream the full song. Of course, I’m not the who wants Apple Music web player to goes live officially with more customization feature. Right? What are your thoughts about this Apple web-based player? Which one do you prefer if Apple Music goes live with full-fledged functionality, Apple Music or Spotify?